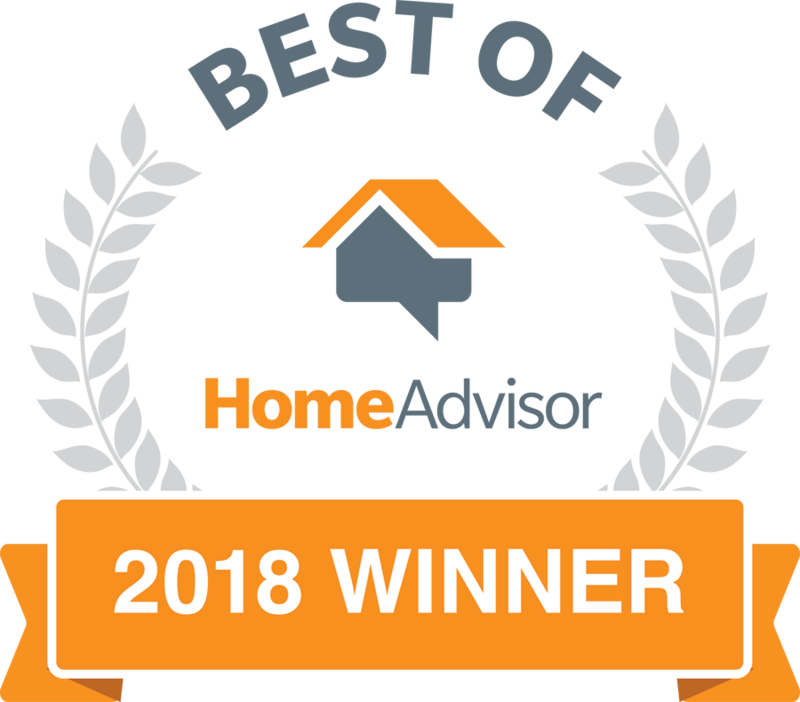 Los Angeles, CA, July 09, 2018 – Team Rooter Plumbing, the home of the $44 drain Cleaning and high tech plumbing inspection has won the “Best of” Award by Home Advisor. The prestigious award is bestowed on businesses that exemplify quality work practices, premier service, and are a valued resource for homeowners. Only the top professionals in the related industries are honored with this award. About Team Rooter: Spanning two decades of experience, this award winning, Southern California plumbing company has been the first choice trusted by thousands of homeowners facing various plumbing problems. From drain cleaning, re-piping, water heater service, sewer replacement, septic tank repair, and more. Utilizing the latest video technology to inspect and pin point the exact problem, Team Rooter’s licensed and insured technicians will visit the property and offer concrete solutions that will prevent bigger, costlier problems for homeowners in the future. Team Rooter recently announced the expansion of its award-winning services to the residents in the South Bay area.